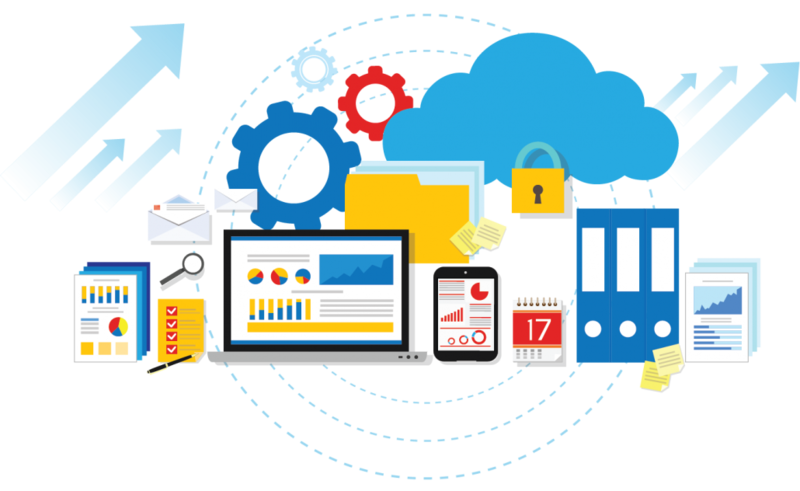 Our Cloud expertise helps you to coordinate and integrate Cloud services with your existing enterprise investments. Microsoft Cloud Accelerate Partner provides Office 365 services that help customers embrace the cloud quickly and save cost and time. We will help you with all aspects of the transition to cloud right from planning to post-migration support. 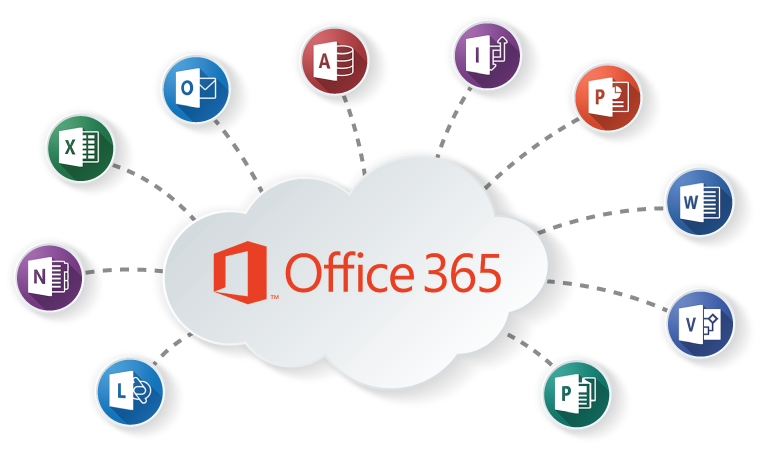 Through our well laid out delivery options, we ensure that our customers derive the best value out of Office 365 solution. Solve common workplace challenges. 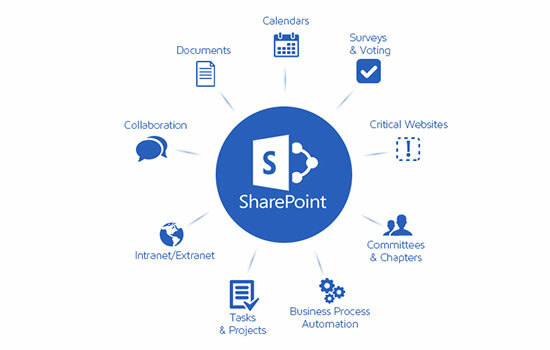 By supporting collaboration and content management, SharePoint can quickly help organizations solve challenges around lost productivity due to disconnected people and teams, slow turnarounds, untapped expertise, and even outdated IT systems that are difficult to scale. Are you already using Office 365?